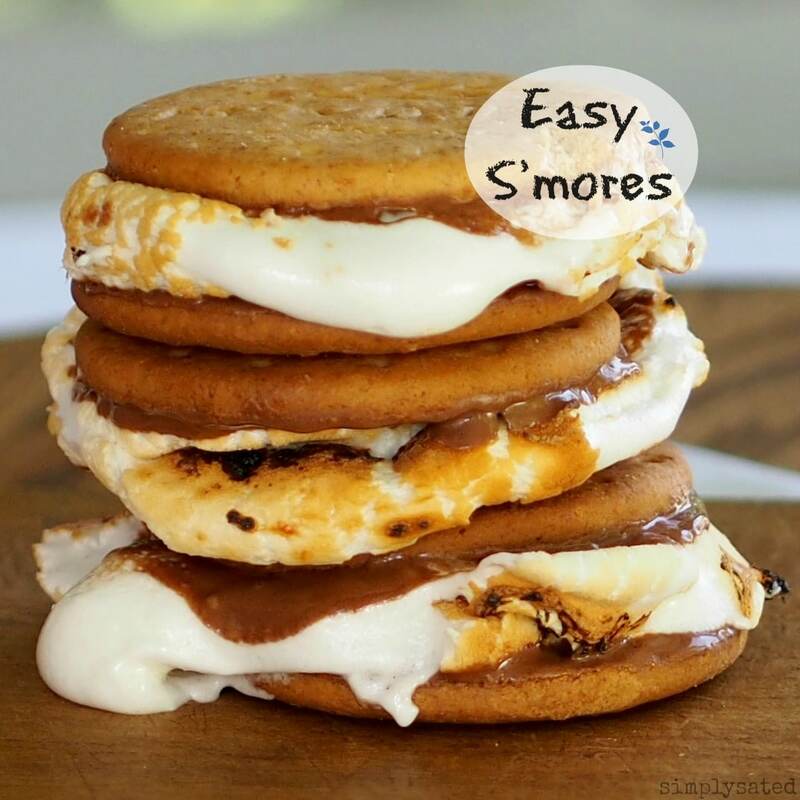 Easy S’mores? 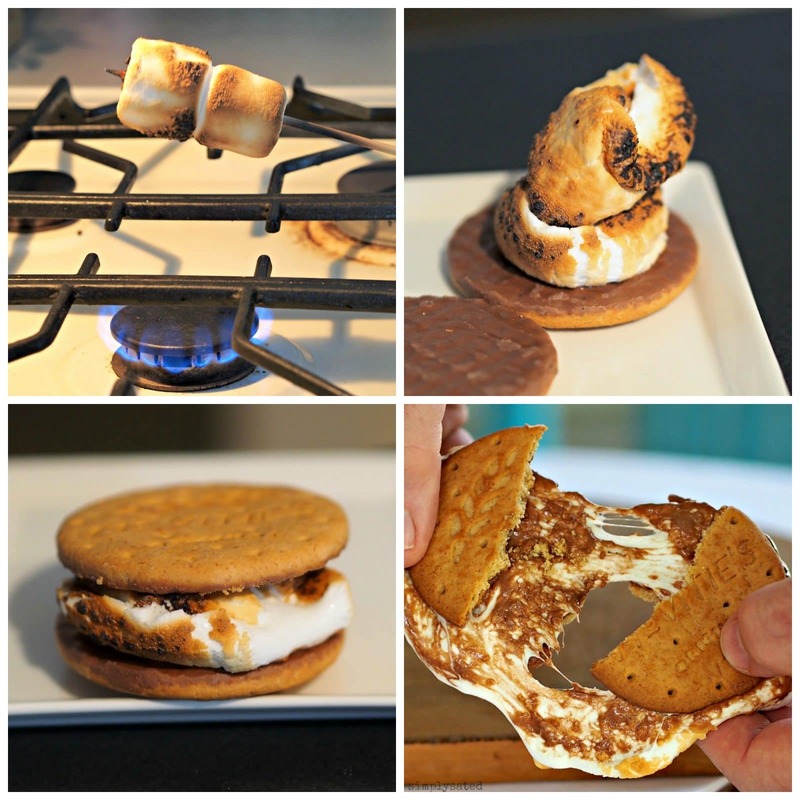 I know – what could make S’mores even easier to make than they already are? What is “IT” that could make them so simple their name should be changed to Easy S’mores? Well, stay right here and I’ll show you. Do you see “IT”? “IT” is one less ingredient. “IT” is also that beautiful package of McVities Digestive biscuits with Milk Chocolate. My husband and I had the immense pleasure of living in London for four months a few years ago. It was an incredible experience and we long to return. One of our favorite snacks while living there was milk chocolate Digestives and we invariably kept a package in our flat. We walked an average of seven miles daily and, along with grapes and cheese; we took a stash of Digestives with us on our adventures. Biscuit is the British word for cookie and Digestives are cookies made of sweet-meal and wheat with a little sugar and malt extract thrown in. 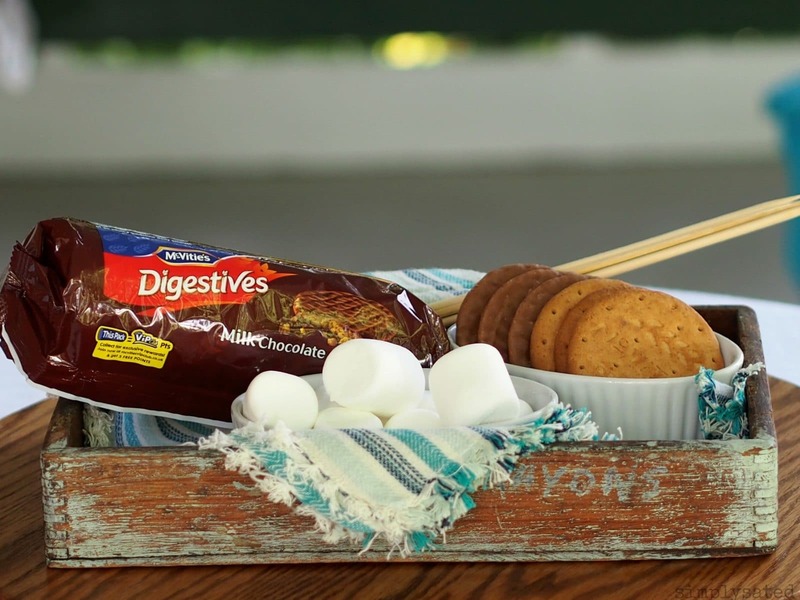 Digestives aren’t too sweet, are very similar to graham crackers and the chocolate-covered variety work perfectly for Easy S’mores. I first saw this idea on Barefoot Contessa but wasn’t convinced a S’more could be as tasty without the Hershey Chocolate candy bar. I’m a “show-me” Missouri girl and had to have proof before being fully convinced. I was so pleasantly surprised after taste-testing them; I decided to share Ina’s idea. A Digestive biscuit tastes similar to a graham cracker, it has the perfect amount of chocolate ooey-gooeyness when warmed and the round shape fits the marshmallow perfectly. It is fantastic! I almost feel like a traitor, a double-crosser a two-timing rat suggesting we change the way America’s favorite campfire treat is made. The S’more goes back to 1927 when the recipe was first published in a Girl Scout Manual and, I sure don’t intend to stomp across the campfire of even one Girl Scout. I rationalize my behavior in this way; Easy S’mores are just as delicious, less messy and are simpler to make than the original. 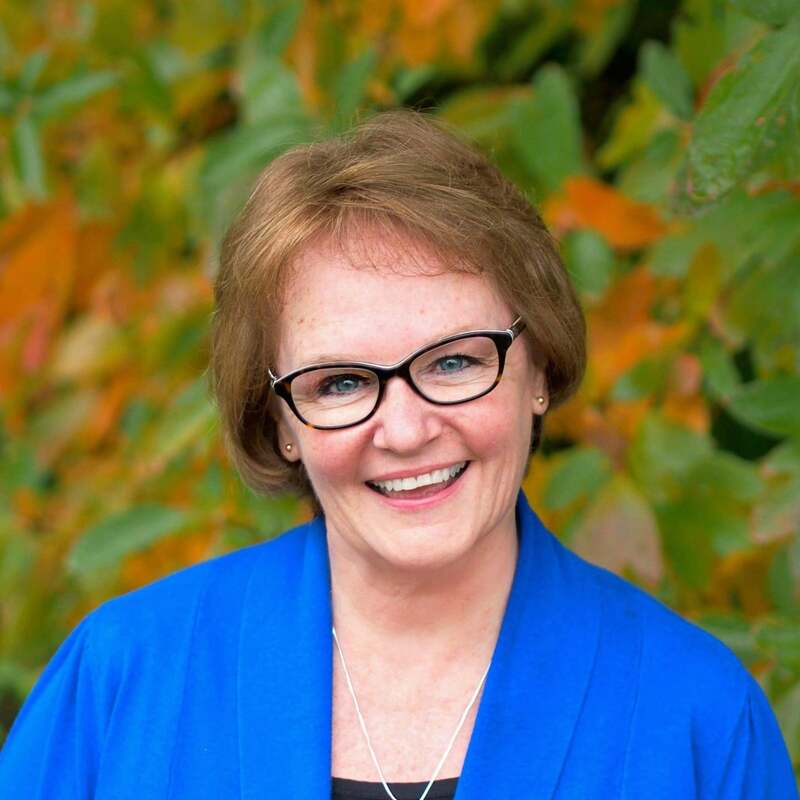 I have pledged as a former Girl Scout to be honest and fair and to make the world a better place. Therefore, I have an obligation to share my newly found nougat of discovery. Yup, there it is – I said it. Please don’t send your Girl Scout to my campfire with a bucket of water. 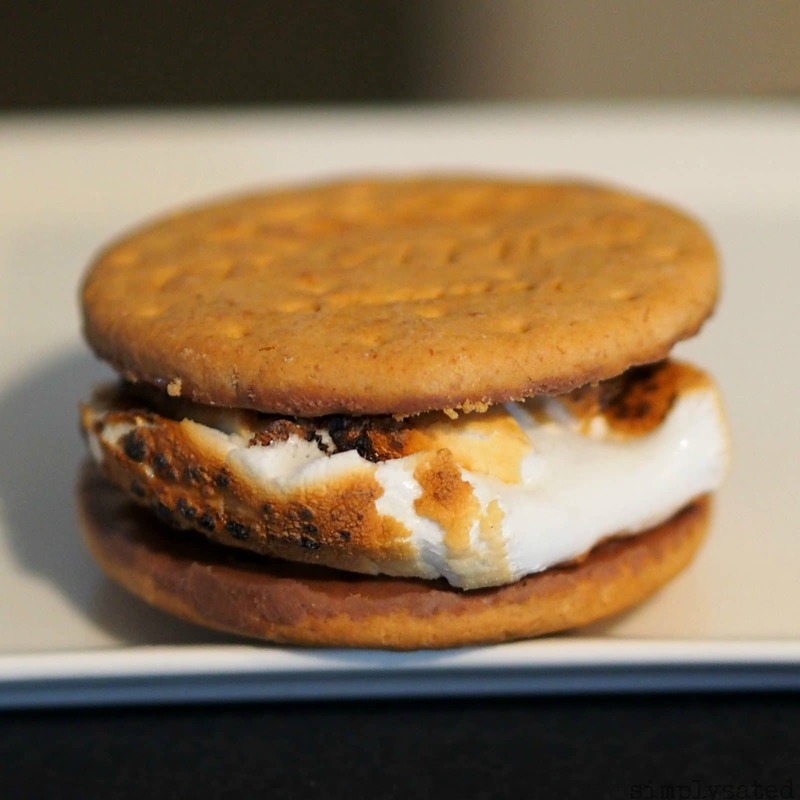 If you give Easy S’mores a try, I know you too will want “some more”. Easy and delicious, S'mores are a great dessert whether eating around a campfire or in your home. Chocolate dipped cookies sandwiched around toasted marshmallows. 2 Milk chocolate Digestive bisquits cookies - see Notes. Place the cookie (bisquit) on a plate, chocolate-side up. This will be the base of your S'more. Set the top cookie close by. Thread two marshmallows on a bamboo skewer or thin stick. Toast two marshmallows over an open flame until hot & soft in the middle - the marshmallows might get a little droopy (be careful to keep them on the skewer). If they catch on fire, just blow them out and continue toasting until browned. Slide toasted marshmallows onto the cookie (chocolate side) and sandwich the top cookie on top. Press down slightly until the marshmallow oozes out the sides a little. 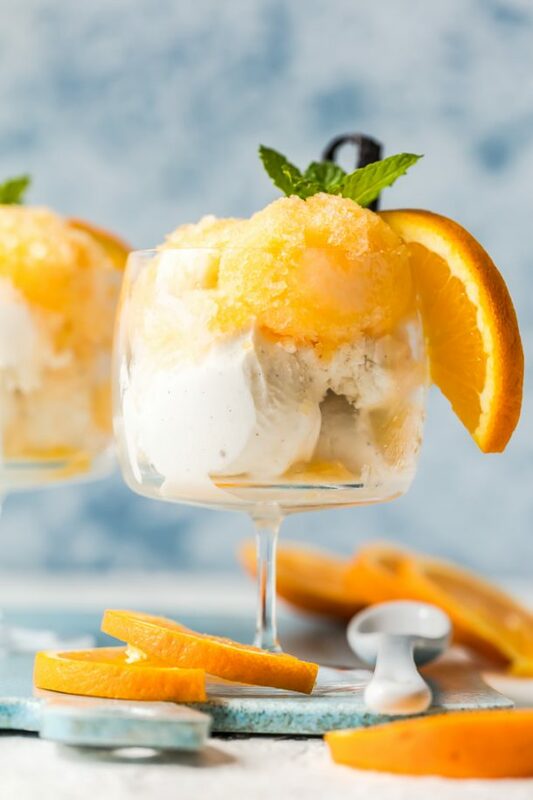 These are best eaten immediately, but are darn good eaten after they cool. 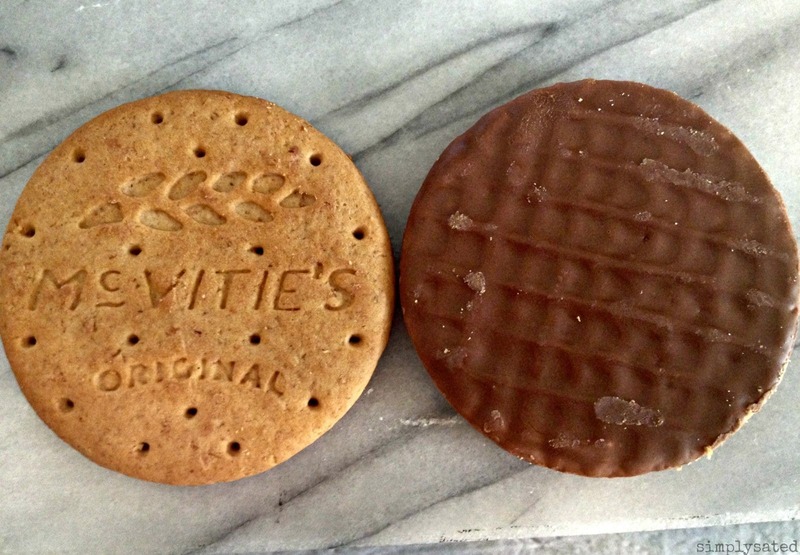 McVities Milk-Chocolate Digestives work well and can be found at Wal-mart, Whole Foods and World Market. They also can be ordered online. I haven't made S'mores using other chocolate iced cookies, but there are probably different types one could use. How creative...love this idea....cannot wait to try them out!! I bought these biscuits for our trip to MN with my sister and brother in law. I wound up getting pulled aside by airport security, but all was good after they searched my bag and called out "cookies"!This was so much easier than worrying about the Hershey's melting and the graham crackers "cracking". 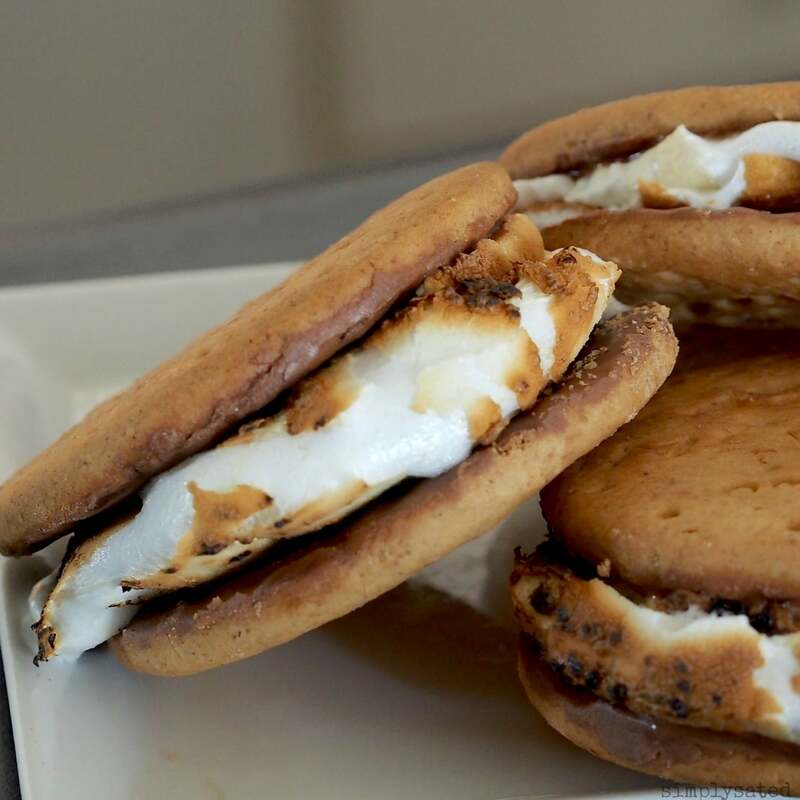 The biscuits held together beautifully and the S'mores tasted exactly like the originals.Thanks for sharing yet another wonderful recipe, Susie!